When you need reliable carpet cleaning experts, look no further than The Clean Force Company LLC in Greenville, SC. Keep your carpets clean and appealing with the help of the certified carpet cleaners at The Clean Force Company LLC. Since opening in 2001, it has been our goal to provide the entire upstate of South Carolina with the highest-quality, most affordable carpet cleaning services available. We offer thorough deep cleanings and guarantee 100% customer satisfaction on all of our services. In addition to carpet cleaning, our experienced technicians also provide premium upholstery cleaning services. We're family-owned and operated, and we pride ourselves on using only environmentally friendly products. Contact us to request a quote or schedule an appointment today! Why The Clean Force Company LLC? Your carpets are holding germs, grime, dirt, sneeze particles, and who knows what else! Cleaning your carpets is not only good for your health but also good for your peace of mind. Embarrassing coffee, soda and food stains on your carpet are the first thing people notice when they walk into your home. Get your carpets cleaned before your next party for the best impression. 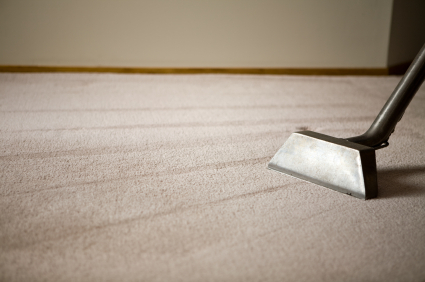 Your carpets should be cleaned regularly in order to ensure the life of the carpet. Pay a little now and save a lot in the long run. Give The Clean Force Company LLC a call today to schedule your carpet cleaning! Copyright © 2018 The Clean Force Company LLC. All rights reserved.